Skiing is one of the most popular winter sports in the world. In fact, if you were to ask any skier what their favorite part of the season is, they’ll probably tell you it’s hitting the slopes of their favorite mountain. Certainly, skiing is a sport that should be tried at least once by anyone interested in it, but it’s not easy. Learning a new skill requires time and practice, furthermore without the proper preparation, you’ll certainly find yourself hitting the ground fairly often. But, that’s why; we did the research for you and developed a list of tips designed to help you hit the slopes with grace. 2 2. 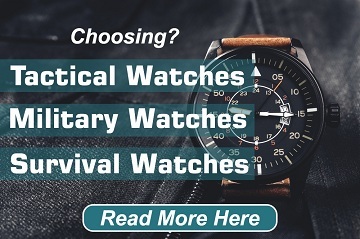 Top of the Line or Regular Line Clothing and Gear? 3 3. Layers, Layers, and More Layers! 9 9. Never Give Up, Never Surrender! Furthermore, you’ll want to brush up on information regarding the recommended gear and apparel. Trust us; nothing is worse than going to a resort and realizing that you can’t (or shouldn’t) ski because you didn’t prepare properly. 2. Top of the Line or Regular Line Clothing and Gear? First of all, if you’re looking at winter clothing for a sport that you’ll be doing once a year, you won’t necessarily need to purchase high-end equipment. Instead, look for something functional that could be used on multiple occasions. The most important thing to keep in mind is that it should at minimum be wind and water proofed. For the skiing gear itself, try out the rental equipment at the resort (or nearby ski shop) first, before making a purchase. We understand that it’s easy to go out and buy some new skis, but it’s just not a good idea… at least early on. If you purchase your equipment without trying it out first, you risk the possibility of wasting your money on a sport you didn’t particularly like. Instead, give it a chance and if you enjoy your first experience, then decide if it’s worth investing into the hobby. Furthermore, if you buy too early, you run the risk of buying gear that doesn’t match your body type. Most resorts and rental shops will periodically update their gear. You’re more than likely, going to get a chance to try out a somewhat new pair of skis and equipment while you learn. Please remember to inform the clerk of your newbie status, they’ll be able to provide you with beginner level gear instead of the more rigid high-performance ones. 3. Layers, Layers, and More Layers! The important thing to remember about winter is that you should always wear multiple layers of clothes to protect yourself from the cold. Regular skiers recommend using the three-layer method, but some will vouch for four layers depending on the temperature. Your base layer is designed to keep you dry and eliminate moisture from your body. Anything made from wool or nylon will work best as it tends to dry quickly. For your middle layer, consider using something made from fleece that will absorb some of the moisture from the base. Dry down tends to work well as a middle layer, but if it gets too damp it will lose its heat retention capabilities. Finally, for your outer layer, look for a weatherproof jacket that can resist wind and water. Gore-Tex works well for this particular layer and is often recommended by experienced skiers. Most resorts will typically offer beginner lessons for both kids and adults. You should feel free to participate in these classes because they’ll provide you with an idea of what to do in the case of falls, accidents, collisions, and not just the basics of skiing. Additionally, even if you don’t participate in these lessons, you should at least practice on the “bunny slopes” before attempting to hit the more difficult hills. While the more challenging slopes can seem exciting, they’re also riskier; trying to tackle a difficult one with minimal experience can end in disaster. Also, keep in mind that the first thing you want to master is a proper skiing technique. Take things easy at first, don’t overexert yourself or try to overreach because you’ll potentially end up injuring yourself. Plus, you might end up feeling discouraged if you continually see yourself falling down without visible improvement. Once you feel comfortable with the low-level stuff, consider taking some intermediate or advanced lessons. Ski instructors will teach you all the secrets of the sport, and they’ll help you make the most out of your learning experience. Skiing requires practice and finesse; don’t hesitate to take as much time as required to learn the basics. Working out in preparation for skiing might seem unnecessary. But, believe us when we say that your body will thank you for it. A higher level of fitness will provide you with benefits like increased stamina and resistance, which will help you make the most out of your day. Consider building up your cardio and flexibility levels for better results. Running, high-intensity biking, swimming, etc. will help improve your breathing and cardiovascular efficiency. Yoga on the other hand, will help you keep your body lithe and agile. A combination of these exercises will practically ensure you’ll have an easier time learning the ins-and-outs of skiing. Regardless of what activity you’re doing, you’ll always be burning calories. That’s why it’s important to take some time to eat, drink, and rest. While you’re on the mountain, there won’t be that many places to eat, so we recommend that you bring water and a few snacks like fruits, chocolates, granola bars, protein bars, nuts, etc. Schedule stops at regular intervals to ensure you stay hydrated and well-fed. This will ensure your energy levels remain steady. You won’t feel thirsty in the cold weather as you would in the heat, but that doesn’t mean you’re well-hydrated. Always make sure, you’re drinking plenty of fluids, but try to avoid drinking alcohol. Some people like to think that because it’s cloudy and the sky is gray, they don’t have to protect themselves from the sun, but that is incorrect. It’s pretty easy to get sunburned in the slopes, and you should always wear sunblock while participating in any winter sports activity. 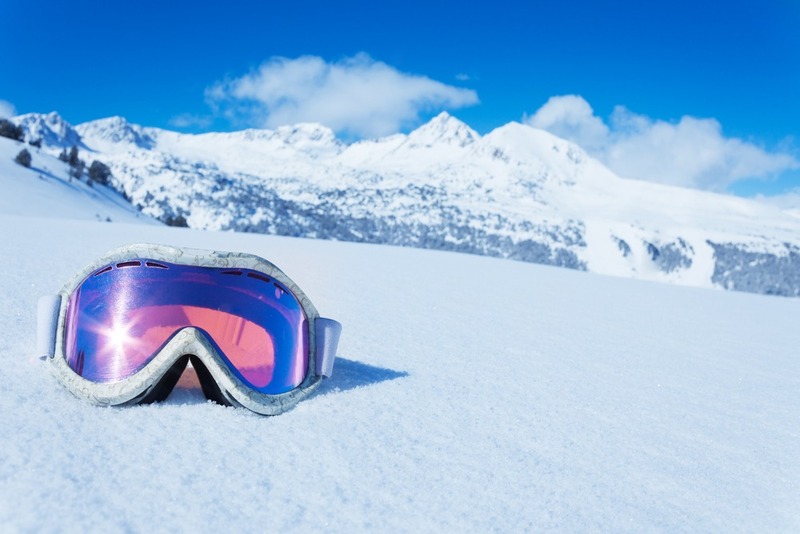 Bring sunglasses or goggles (polarized ones), and carry chapstick to avoid having chapping your lips or snow hitting your eyes. It might seem tempting to hit the slopes by yourself without a care in the world, but trust us… don’t do it. Whenever you’re participating in extreme sports like skiing, you run the possibility of getting hurt, or even lost. Having someone there to help you such as an instructor or a friend will exponentially increase your chances of survival should the worst come to happen. The more experienced your companion is, the better your chances. 9. Never Give Up, Never Surrender! Learning a new skill takes time, we stated this earlier, and we’re reiterating now. It might seem tempting to give up after failing a few times, but if you’re enjoying yourself and you want to truly give skiing a fair shot then you’ll have to keep trying. There is a steep learning curve for skiing, but if you take the time to become proficient, you’ll certainly thank yourself for it. 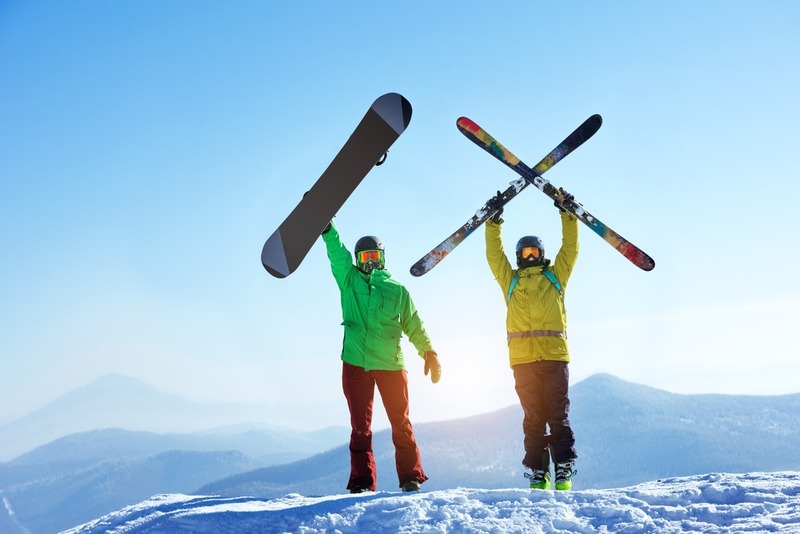 Skiing will provide you with some of the most adrenaline-charged experiences in your life, and it’s definitely one of the coolest winter sports out there. Just be patient, take lessons, practice constantly, and give yourself room for making mistakes. You’ll eventually get the basics down, and from there on, the sky is the limit. Just keep trying and never surrender. Skiing is awesome; there is no doubt about it. But, before going out there and hitting the slopes, you have to prepare for the challenges of learning any new skill. Do your research, and get your gear ready. 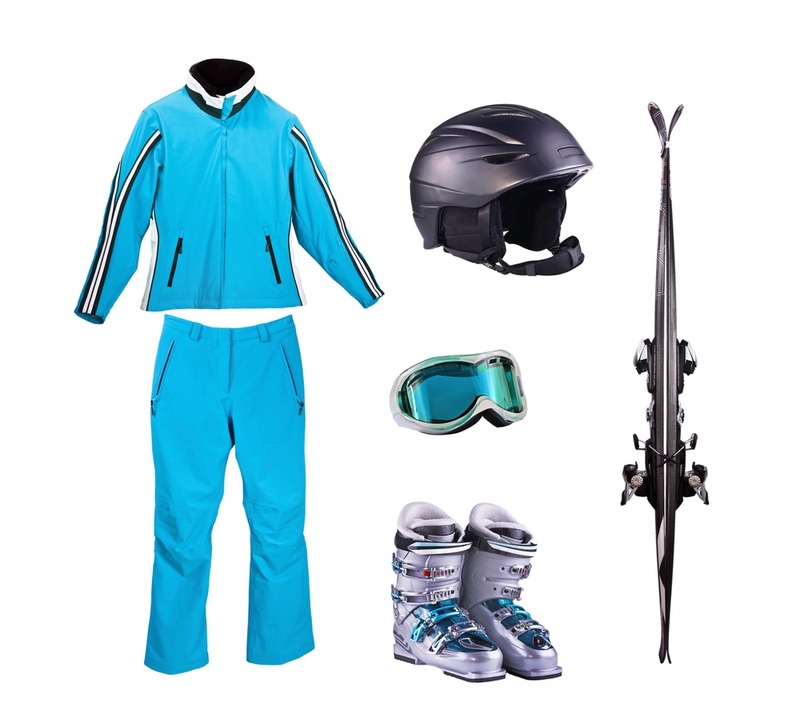 Dress properly, and make sure you practice before tackling any of the challenges that are present in the slopes. All sports require a decent level of fitness and stamina, and skiing is no different, so before you try it, consider working out a few months in advanced. Make sure to drink and eat at regular intervals to keep up your energy levels. Using sun block will help you stave off sun burn and melanoma. Finally, never ski by yourself, and don’t ever give up simply because you hit the floor. Falling down is a part of learning and as long as you’re still in one piece, you can dust yourself off and keep trying.